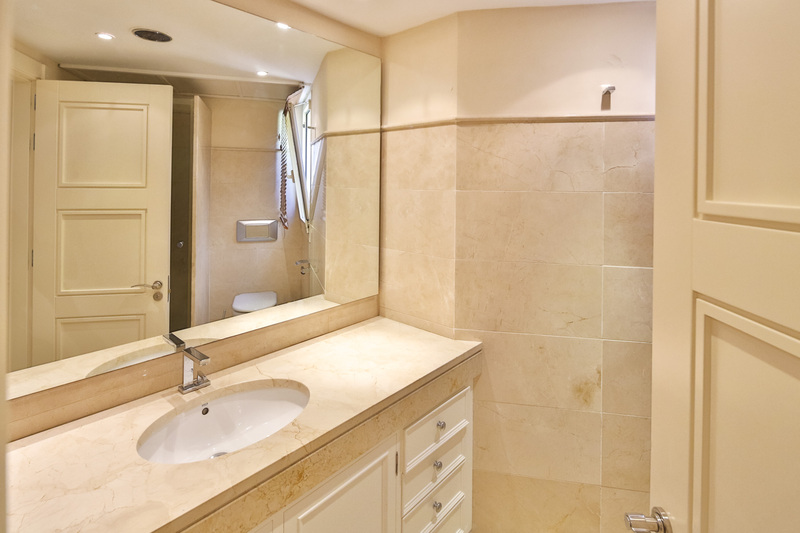 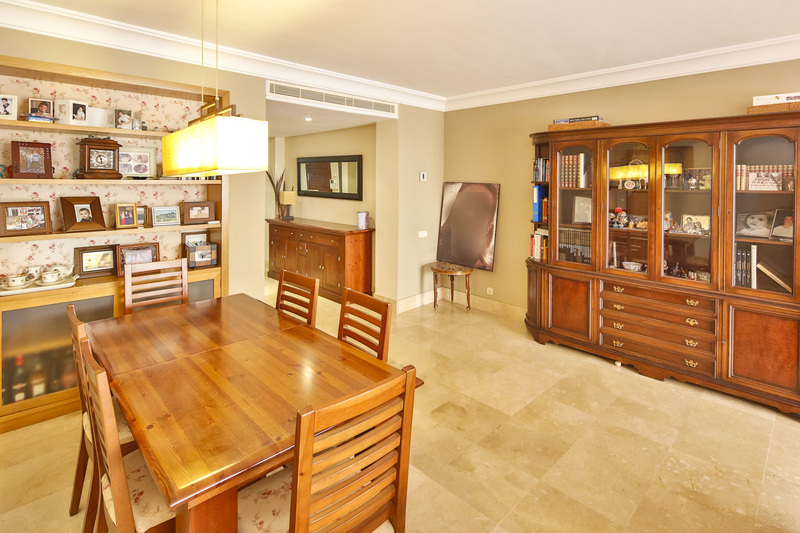 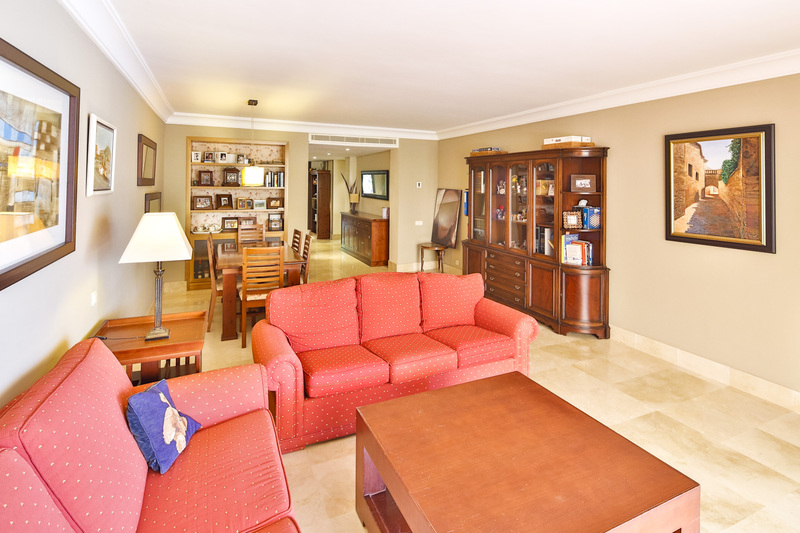 Immaculate apartment located in a prestigious Golf Estate just east of Marbella in a Prestigious urbanization situated close to a renowned Luxury Hotel , this spacious first floor apartment is oriented to the south and offers views over community. 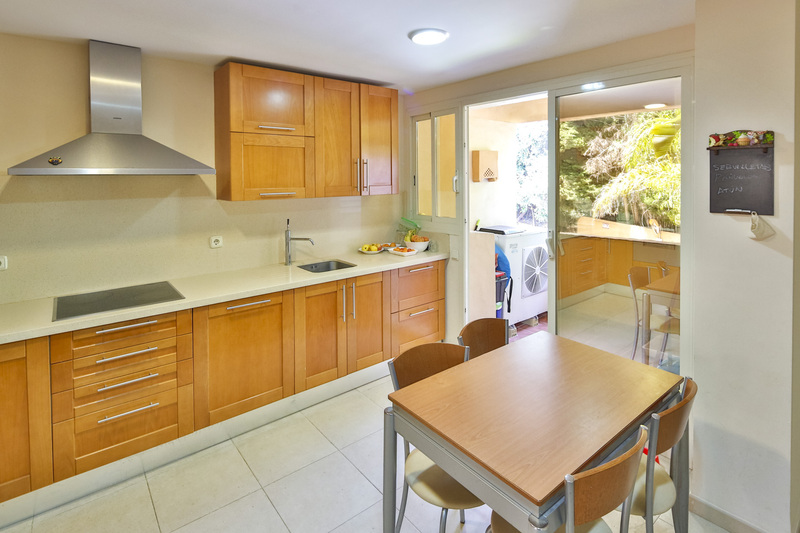 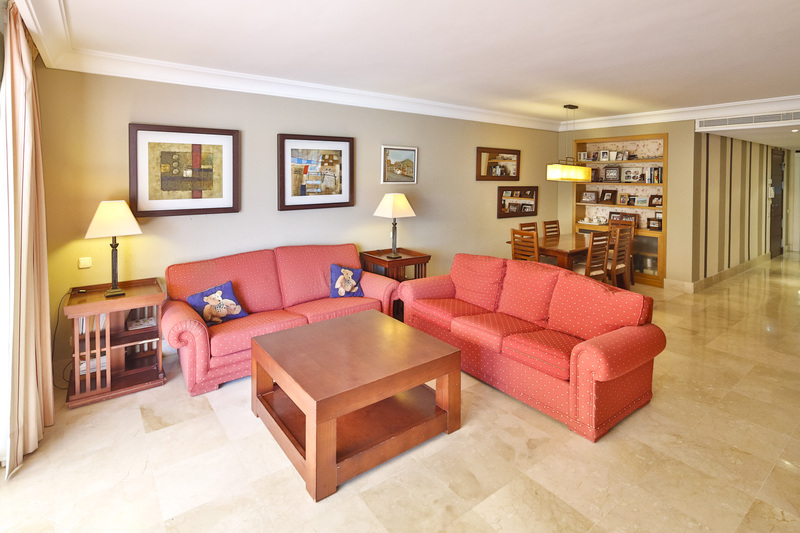 The apartment comprises 2 bedrooms with 2 bathrooms en suite, guest cloakroom, large lounge with dining area, large covered and open terrace fully fitted kitchen with laundry area. 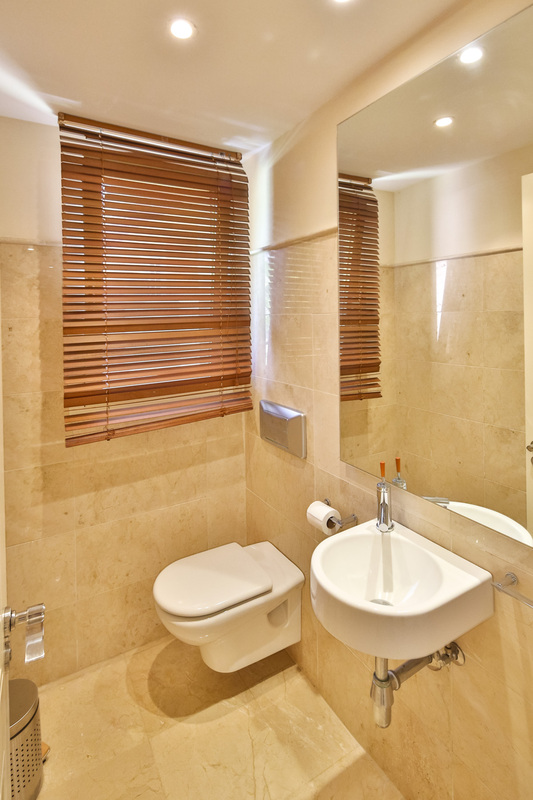 The property includes a private parking space and storage room in the communal garage. 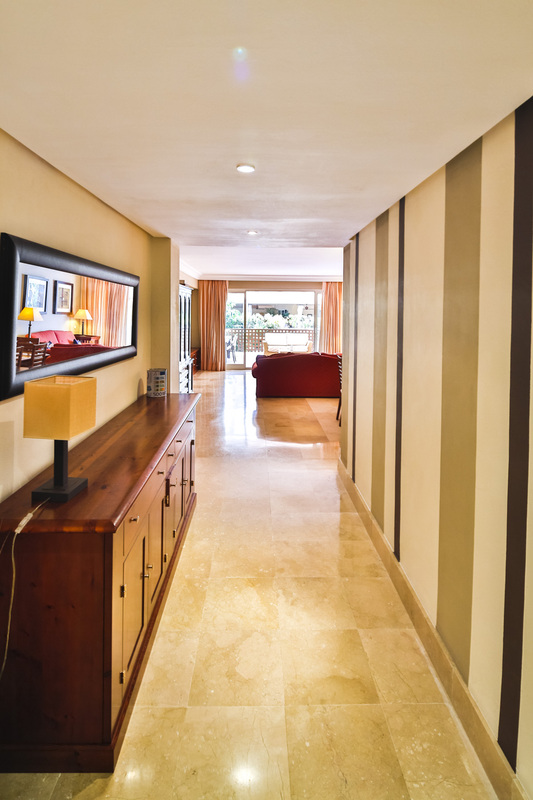 The apartment is tiled entirely in cream marble and fitted with satellite television and A C hot & cold. 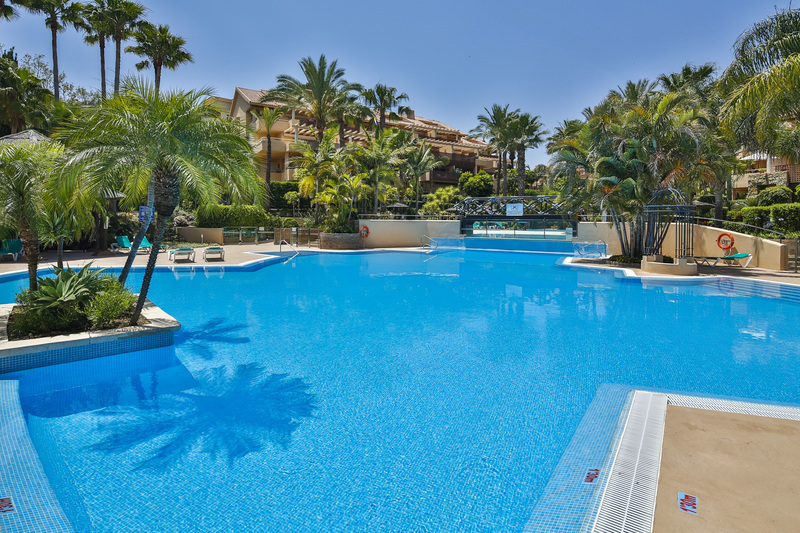 The urbanization is gated and the community offers lovely landscaped gardens and 3 communal swimming pools, one of them heated. 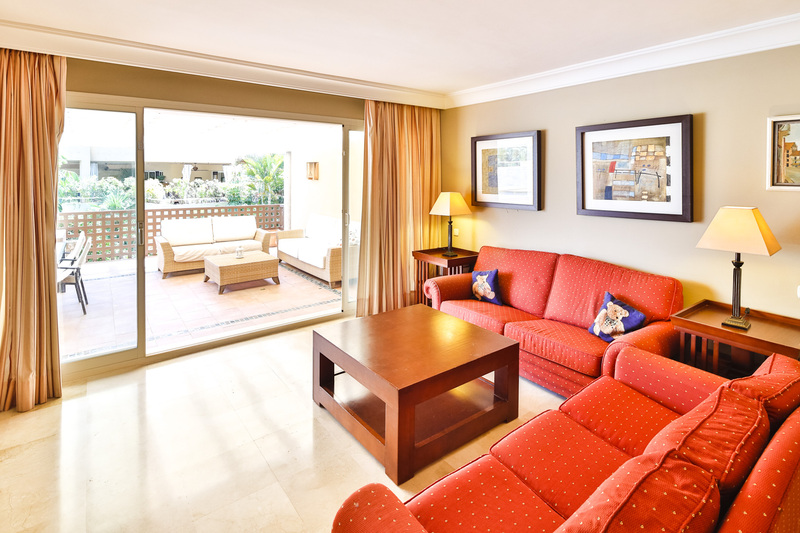 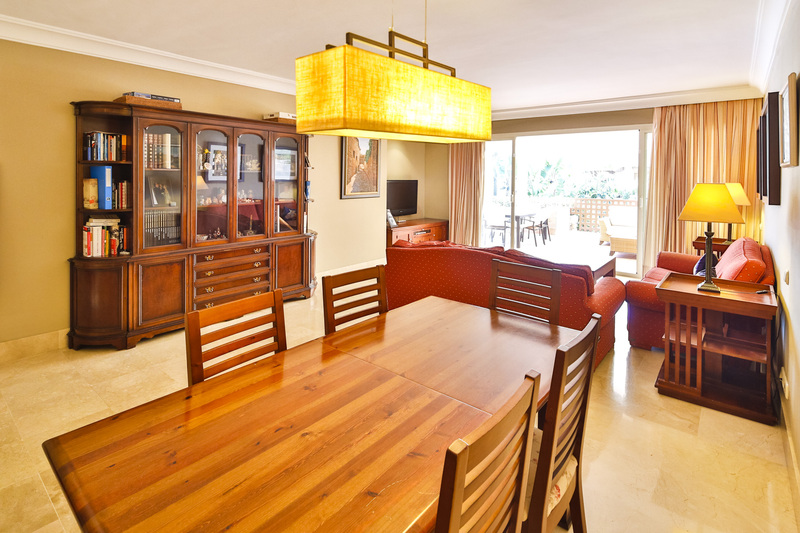 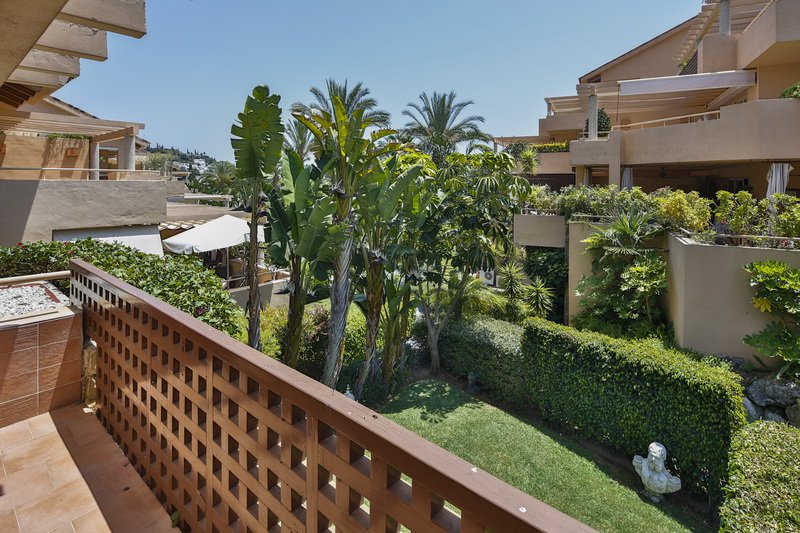 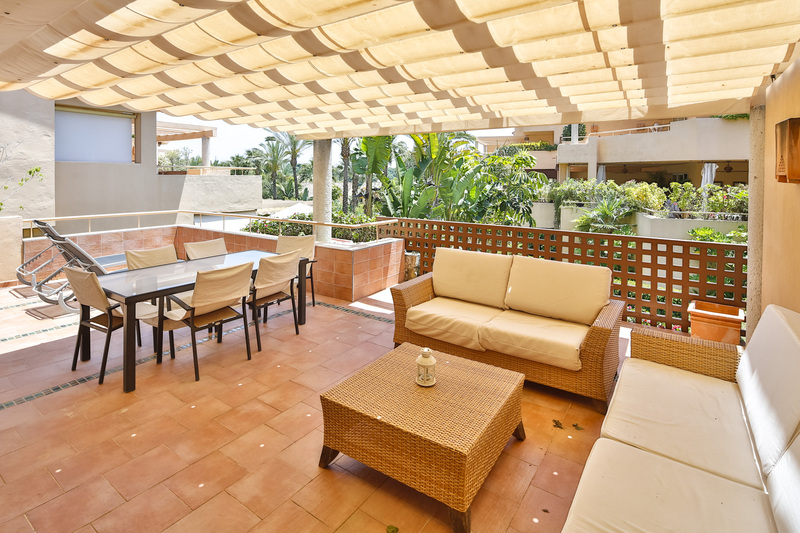 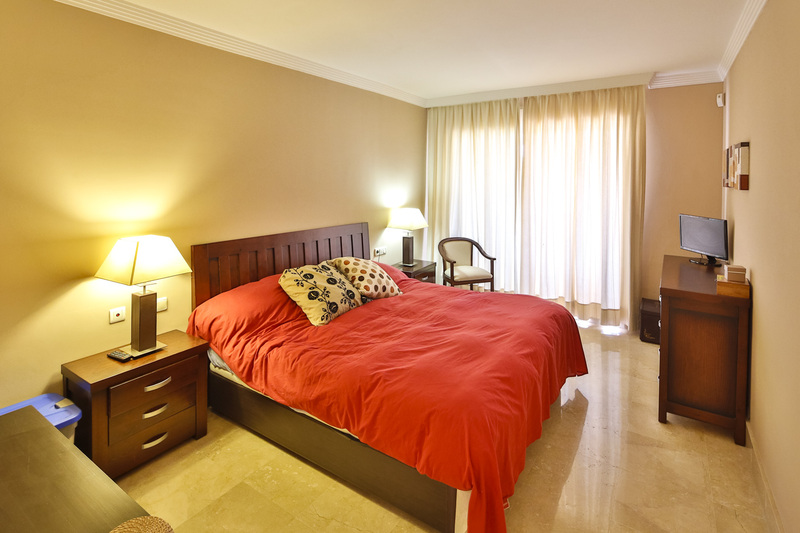 Located in the area of Rio Real Los Monteros, at only 5 minutes from Marbella Town.